A pronoun is an important part of speech. A Pronoun is a word that takes the place of a common noun or proper noun. A word can be a pronoun only if it substitutes a noun. 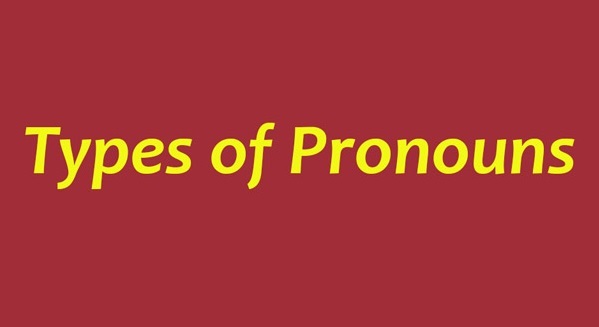 The number of pronouns in English is very small, and it is, therefore, possible to treat them as a separate class with some special characteristics. Unlike the classes of nouns, the class of pronouns is closed, i.e. no new pronouns can be added to this class. Further, their functions are largely grammatical: they serve to identify the number, person, case gender, etc. but beyond that, they do not tell us anything about the characteristics of the person, object, etc. they refer to, as, for example, nouns do. Hence pronouns are treated as function (structure) words like articles, prepositions, etc. Their only additional characteristic is that they behave like nouns. The brilliant actor came on the stage. He received a thunderous ovation. Here the pronoun 'he' refers not just to the actor but the noun phrase 'the brilliant actor'. The noun phrase to which the pronoun refers is called its antecedent. Let us discuss each of the different types of pronouns in detail. 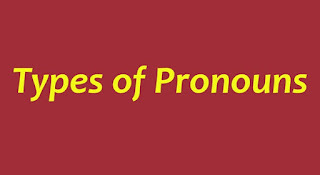 Pronouns that talk about people are called personal pronouns. They refer to persons, even though the pronoun 'it' is considered a personal pronoun. Examples: I, me, you, he, him, she, her, it, we, us, they, them. My name is David. I am the youngest in the family. This is my mother. She is a lawyer. I have a dog. It is called Lucky. My mother is kind, Everybody likes her. You must not play with the knife. Give it to me. Parallel to the personal pronouns, there are two sets of possessive pronouns in English. Note, however, that the forms under A are used only attributively, that is, as pre-head modifiers of nouns whereas those under B get used as heads only. This is our house merely states a fact but This house is ours often represents an assertion. A reflexive pronoun refers back to the subject of the sentence. It can also be used to give more emphasis to the subject or the object. Reflexive pronouns are object pronouns that we use when the subject and object are the same nouns. The words myself, yourself, himself, herself, itself, ourselves, yourselves and themselves are called reflexive pronouns. Be careful with the knife. You'll cut yourself. 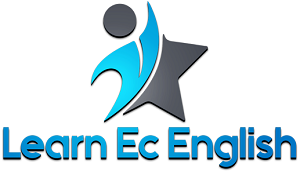 An emphatic pronoun is a type of pronoun that is used to emphasize the subject or object of a sentence. Examples: himself, herself, yourself, themselves, ourselves. He himself is responsible for the situation. Jennifer sewed her dress herself. We built a garden by ourselves. We saw the king himself. They themselves are not ready to turn down the volume of the music. The two reciprocal pronouns are each other and one another. Each other is generally used for two and one another is generally used for more than two. The reciprocal pronouns (each other/one another) express a two-way relation. Rita and Gopal like each other. The men shot each other. The speakers praised each other. The words this, these, that and those are called demonstrative pronouns. They are showing words. Hi, Jane! This is Michael! Hello, is that you, George? The chief among indefinite pronouns are: some, any, every, each, all, both, either, neither, none, one and no. Besides these, there are a few other items, less complex in their usage: many, much, few, a few, little, a little. We enjoyed every minute of the play. Each of the girls got a prize. You are complaining all the time. 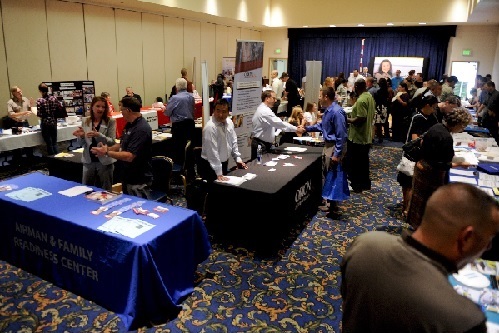 Both the candidates were rejected. There are shops on either side. You can make one more try. The forms with body and thing should be distinguished from cases where some/any/every/no function as determiners. The police have recovered some bodies from the well. The distinction between the forms with some and the forms with any are the same. Someone came looking for you. Did anyone come looking for me? The words who, whom, whose, what and which are called interrogative pronouns. These types of pronouns are used to ask questions. Whom are you playing with? Which of these bags is yours? Who can be used as the object of a verb as well as the subject. Relative pronouns are used in place of nouns which are mentioned previously. They may be people, place, thing or idea and can be used to join two sentences. The most common relative pronouns are who, whom, which, whomever, whichever, whose, and that. In some situations, the words what, when, and where can also function as relative pronouns. The police needed details that could help to identify the robber. This is the place where we met. I hope this explanation will help you to understand the different types of pronouns better.